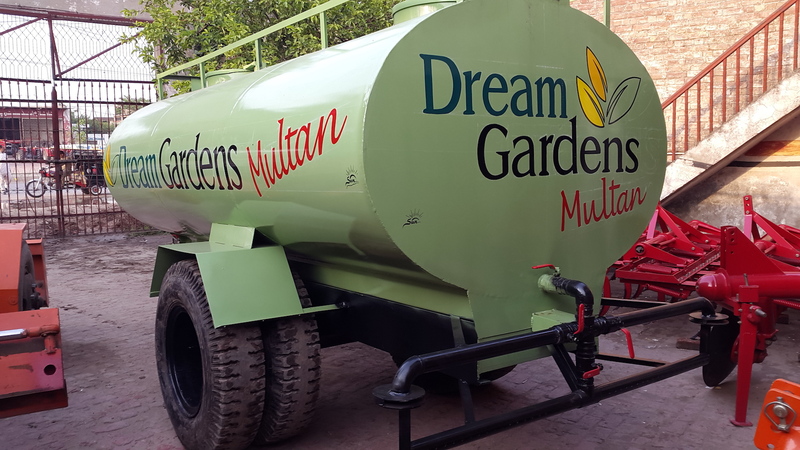 Available from 500 to 2000 Gallons. 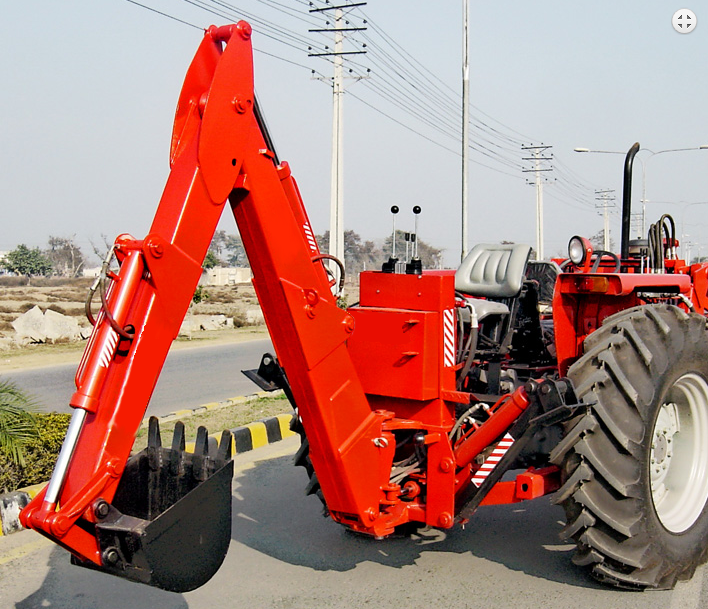 Tractor Towable or Truck Mounted. 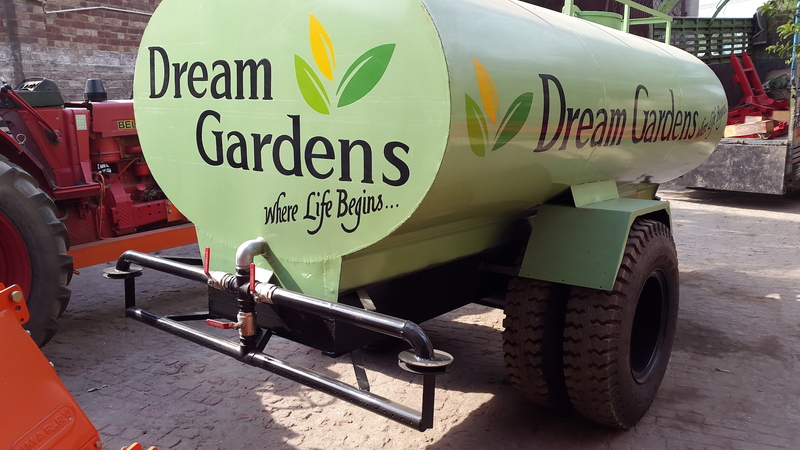 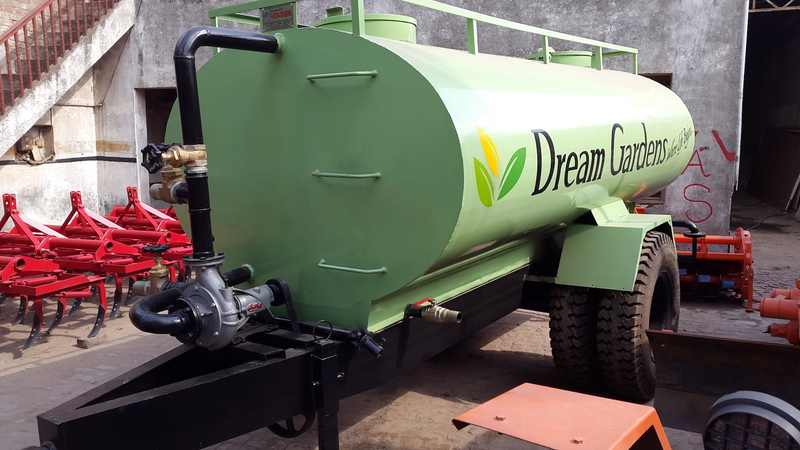 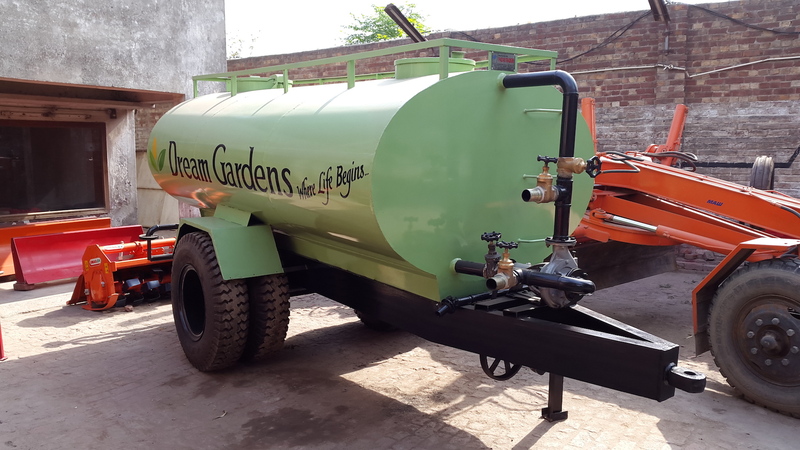 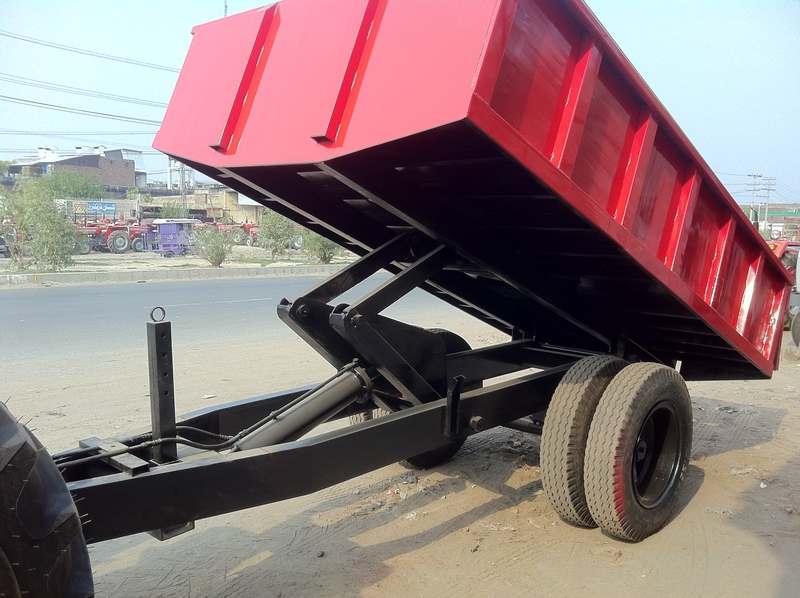 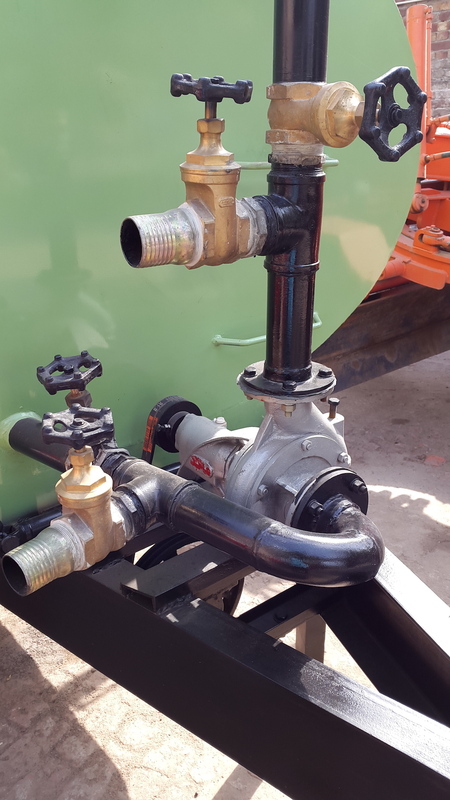 Tractor Towable or Truck Mounted Water Bowser. 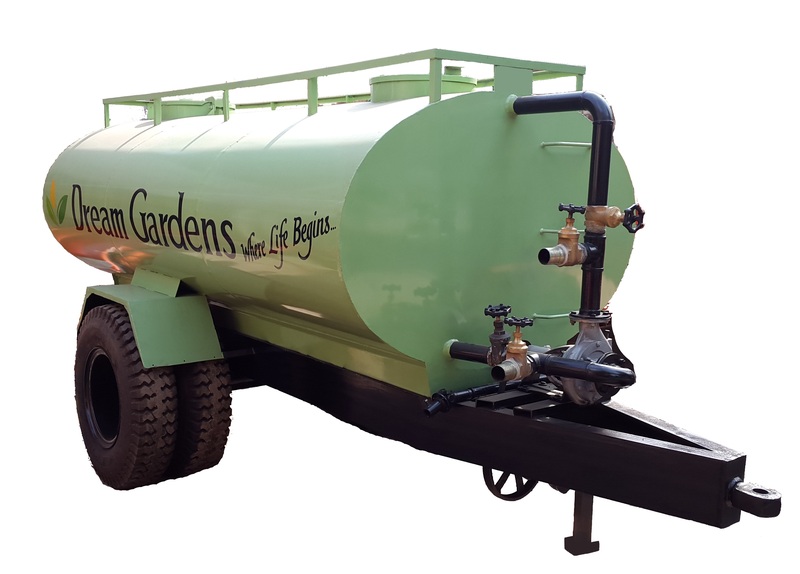 Available from 500 Gallons to 2000 Gallons.